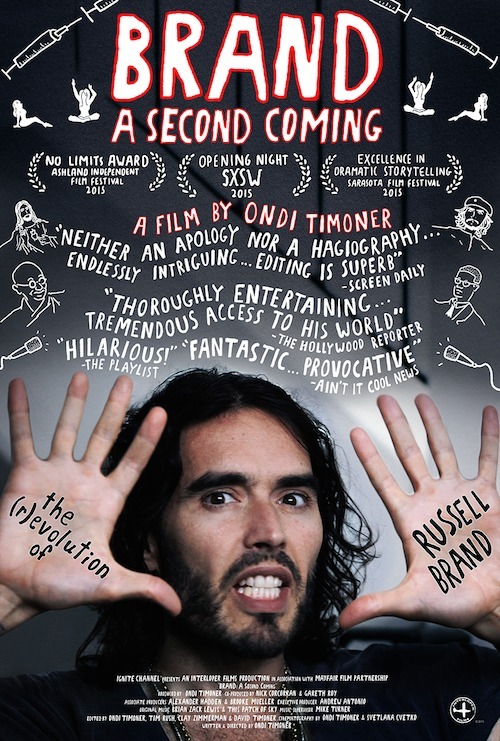 Brand: A Second Coming chronicles actor/ comedian/ activist Russell Brand on his journey from addict, self-proclaimed narcissist and Hollywood star living in the fast-lane to his current, and unexpected, role as political disruptor & newfound hero to the underserved. Criticized for egomaniacal self-interest, Brand injects his madness in to the world and calls for revolution. 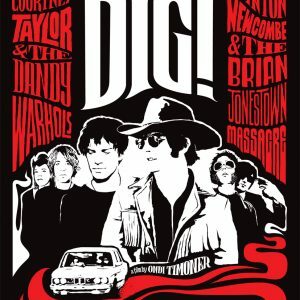 He stays the course with an irreverent courage that inspires a new generation of activists to rise up against the ever-increasing world engorged in consumerism. 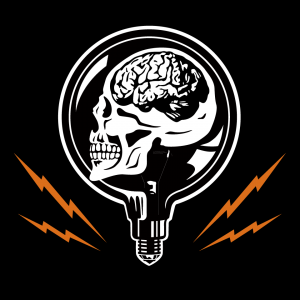 Can Brand rise against the roar of criticism from the very system that built him? Does he have the fortitude, resilience and commitment to keep up the fight? Will he find true happiness, which has eluded him since childhood? 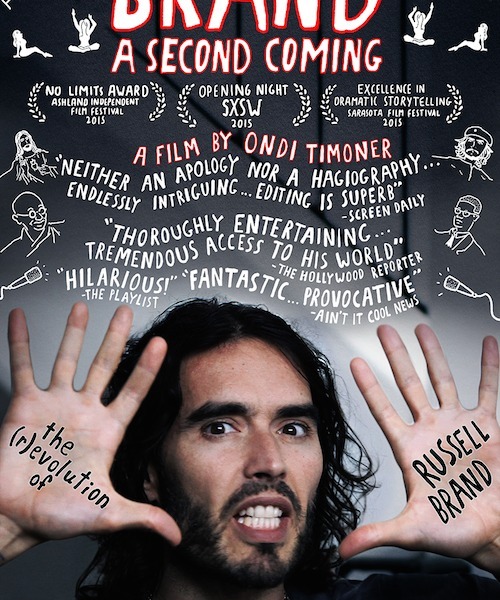 Brand: A Second Coming takes audiences behind the scenes of this wildly complex man for an intimate look at what drives Russell Brand as he continues to be the consummate disruptor. 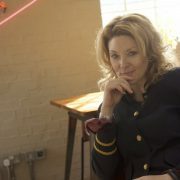 Brand: A Second Coming is a feature documentary produced, written and directed by award-winning filmmaker Ondi Timoner (Dig! 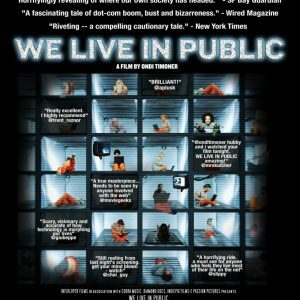 We Live in Public).